So, realized today that we’ve never explained what #FancyFriday is on this blog. Simply put we thought that there is no place in this world for casual friday. People have gotten far to casual as it is and to be honest, it’s a slippery slope we’re trying to stop. 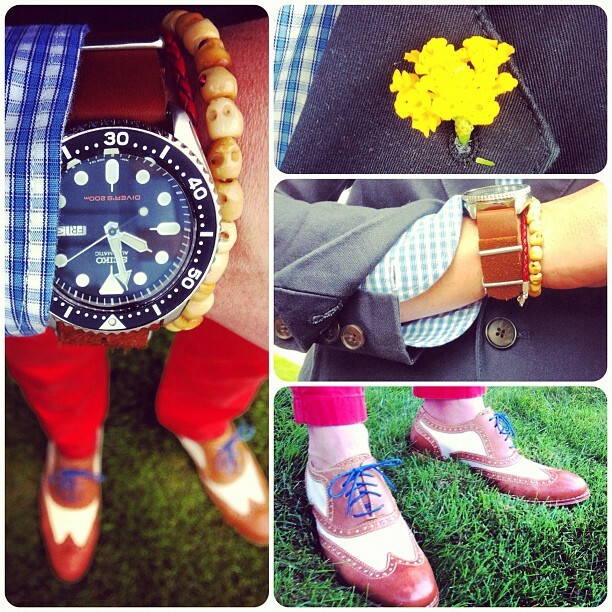 So we created #FancyFriday where we urge our instagram followers to dress up in there finest and tag us. It’s fun. Anyway, so it will be no surprise that todays outfit was planned around that pocket square, it is a thing of beauty and I just had to wear it. As per pocket square rules (yes there are rules) it should never match your tie, simply work with it. There were about 23 entries this week and some really really great looks. It’s exciting to see how everyone puts in so much effort. We usually choose a male and female winner but there was 1 submission that took us by surprise and deserved a mention as well as his own title of #JnrFancyFriday winner. @jonnyofthea sealed the deal with that real flower on his lapel. It was one of the many details in his outfit that made it stand out as the fanciest. 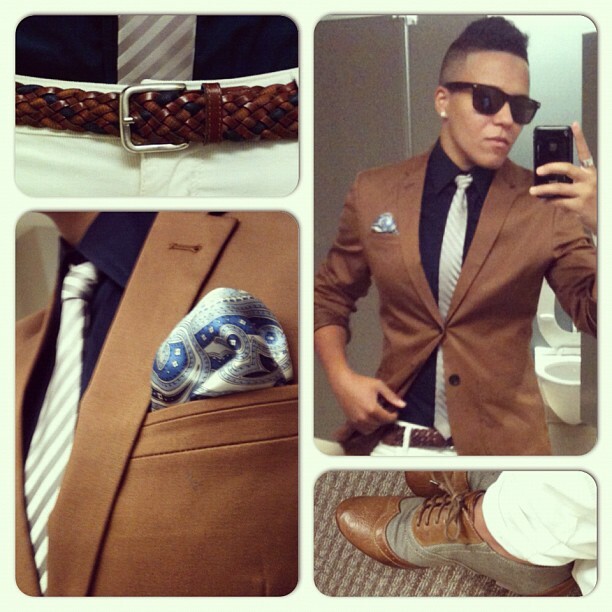 @laurennotwarren grabbed this weeks #fancyFriday for the ladies. Lots of great details in this outfit. She also showed us that girls can play too. 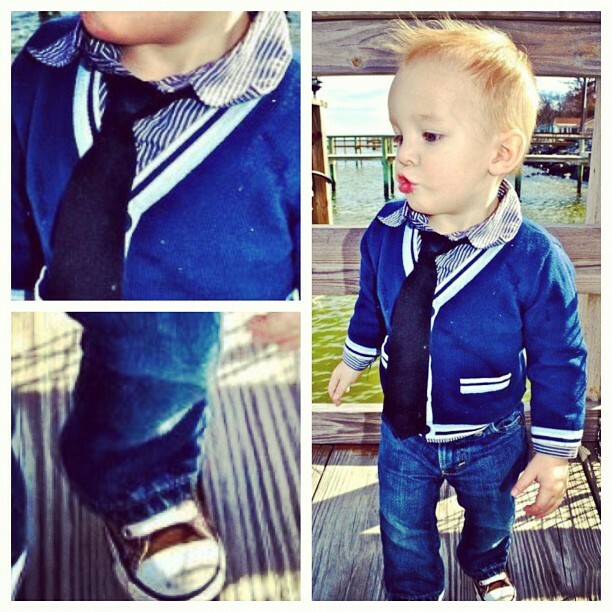 @rfdeal sent us this submission with his godson as fancy as they come. There was no way this couldn’t be awarded #JnrFancyFriday. Hoping to get some more of these in the future. Below, in no particular order, are the rest of the entries. Some amazing looks and we’re happy to see #FancyFriday growing. Looking forward to seeing what we get next week. If you’re not on instagram feel free to enter via twitter at @whatmybfwore or mail us at whatmyboyfriendwore@gmail.com.